With all the salt, grit and other rubbish thrown at it, your paintwork could do with an extra layer of protection. This is something wax will provide. Ideally you want to be waxing before the crappy weather hits, but it’s not too late to give your ride a damn good cleaning and waxing session if you haven’t already. There are countless kinds and brands you can use; we currently have a tub of Autoglym HD Wax making its way through the CT office which has impressed us so far. 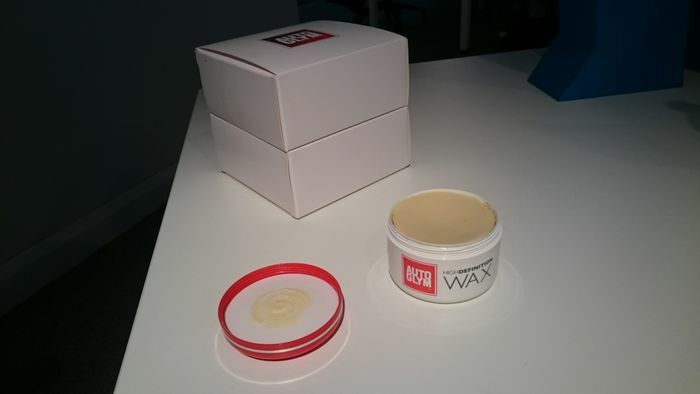 We’ll be going into what wax is and why it’s important in a little more detail soon. 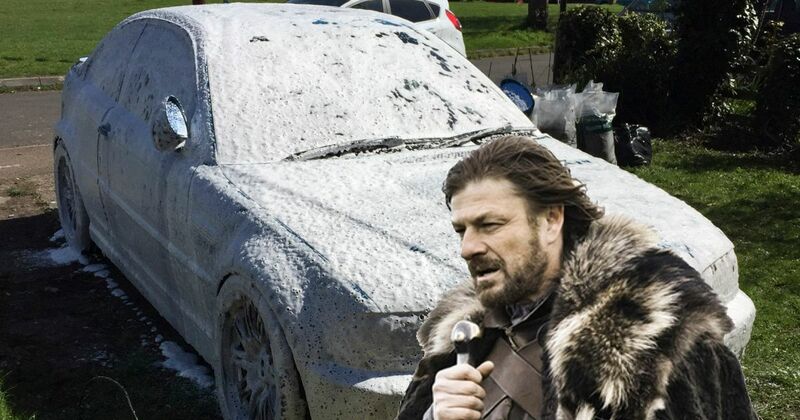 If you have a pressure washer and a snow foam lance, it’s worth using them on your car frequently to get the worst of the grime and salt off. 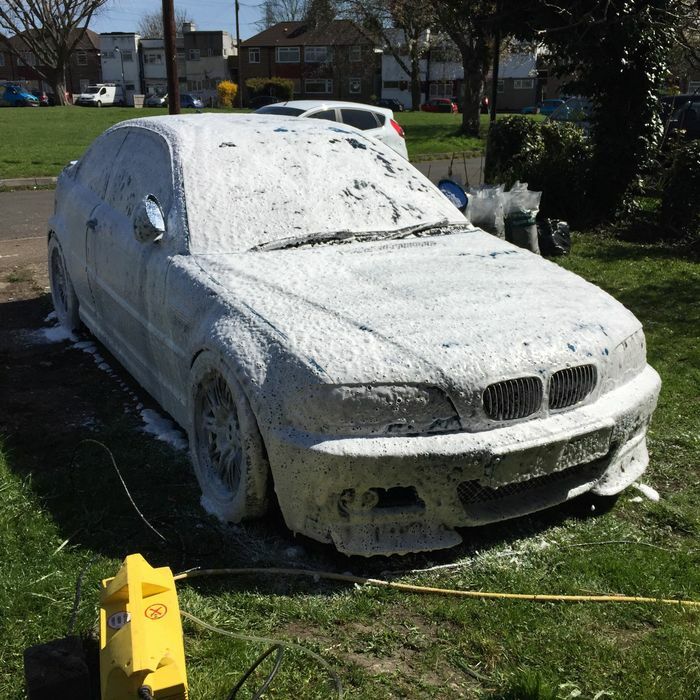 If it’s not something you’ve used before, it’s worth looking into: it’s just a case of coating the car in a thick layer of the stuff, leaving it to do its thing for a little while, and rinsing off both the soap and all the grime it’s combating. It’s a good thing to do before you go for a full wash as it takes care of most of the abrasive road grit you’d otherwise be rubbing into your paintwork, and if you followed the previous step and have a nice protective layer of wax on the car, a simple snow foam treatment might be all you need to get your car cleaned to a satisfactory level - what’s known as a ‘non contact wash’. If you don’t have a pressure washer, a normal garden hose will suffice for keeping all that nasty winter rubbish off your paintwork. It’s particularly important to focus on areas like the wheel arches, where a build up of muck means moisture retention and in the long term - rust. 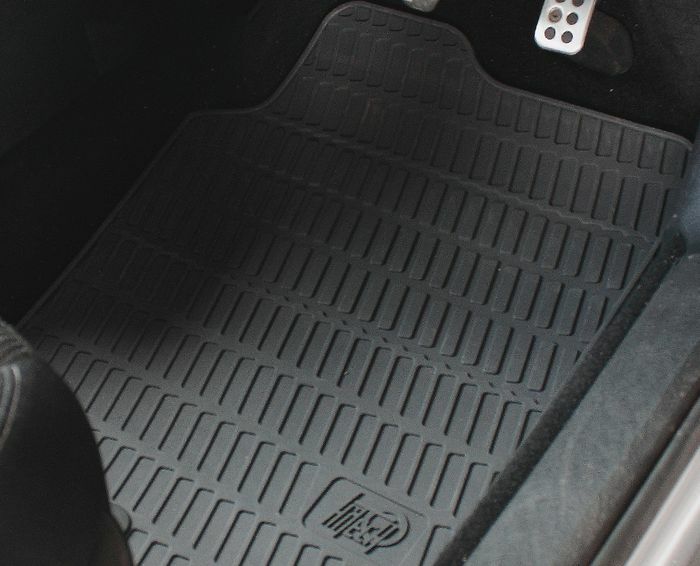 Temporarily replacing your fabric floor mats with hard-wearing rubber versions seems like an easy enough step, but how many people actually do it? They’re cheap to buy, and you’ll be much happier jumping into your car with muddy shoes when you know you won’t have to spend all Spring gettng the grime off. There are specific products out there for post-wash drying, but a clean microfibre cloth will also work well. Out of all the detailing stuff we’ve tried out this year, we’ve settled on Meguiars microfibres as our favourites. Just as abstinence is the ultimate form of contraception, the best way to keep your ride clean in winter is just to not drive the damn thing. 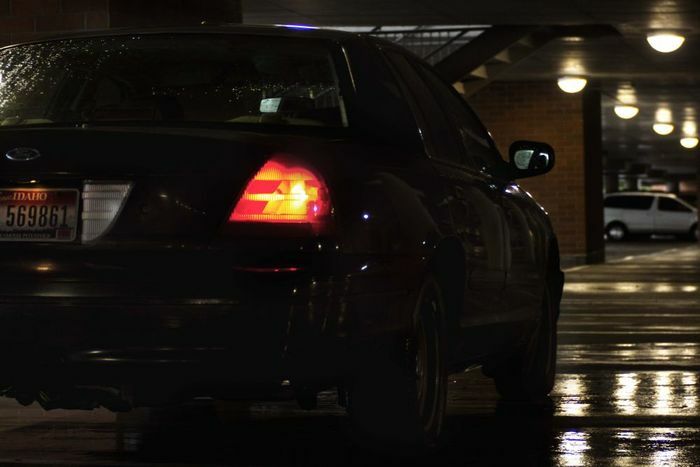 If it’s precious enough, it’s worth considering buying yourself a winter beater you care much less about, like our man Jake Orr who recently bagged himself a $900 ex-police Ford Crown Victoria. That way, your pride and joy stays safely tucked up at home, while your beater takes the brunt of the bad weather.